Online course platform iversity reaches one million enrolments exactly two years after its launch, with the number of courses having grown from 10 to over 100 during that time. In addition to MOOCs (Massive Open Online Courses), the company has expanded its course program with “iversity PRO”, a series of online professional development courses for individuals and companies. To accelerate the company’s development in preparation for a larger growth funding round, iversity raised additional financing. Just in time for its second anniversary, Berlin-based startup iversity has hit the one million mark for enrolments in its courses. 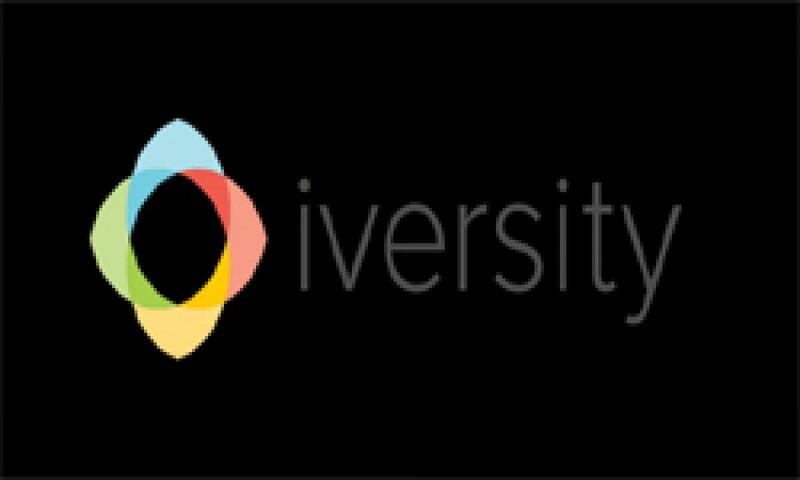 iversity has also raised additional seven-digit funding, with the iversity management team contributing more than one third of the total amount. The company is currently preparing another growth financing round that will be closed in the coming months. Visual Thinking for Business was produced by WHU - Otto Beisheim School of Management, the top ranking German business school, according to the latest Financial Times ranking. Presentation Skills for Business teaches participants how to speak confidently and effectively in public. The course focuses particularly on mastering business presentations and is delivered by the Barcelona-based EdTech company Homuork. It starts on 9 November. More courses are planned on topics such as Management and Leadership, Marketing and Sales, Networking, Negotiation and more, with high-profile university and corporate partners producing the courses. Hundreds of people have already enrolled in PRO courses, which has resulted in substantial six-digit revenue. Among the B2B customers are large corporations like Deutsche Bahn, Fraport, and the Italian bank Intesa Sanpaolo, as well as medium-sized companies such as Dräxlmaier, Baur Versand and others. In October and November, 20 new MOOCs will be launched at iversity.org. Among the partners offering these courses are renowned institutions like the Berlin University of Arts (UdK), the EU Committee of the Regions, and the World Wide Fund for Nature (WWF). MOOCs can be accessed free of charge. Learners who want to document their achievements, can purchase a certificate at a price ranging from € 29 to € 149. 1. Regions, EU and Policy-making is an introduction into structures and working mechanisms of EU institutions. It starts on 19 October and is offered by the EU Committee of the Regions. 2. Building Strong Digital Brands: Participants learn how to present a brand using digital brand storytelling. Prof. Dieter Georg Herbst, Head of the degree program “Leadership in Digital Communication” at the Berlin University of Arts (UdK), will teach his online students how to create strong emotions around a brand. 3. Design 1o1: Learning the language of contemporary design – The Milanese Design Professor Stefano Mirti and his team teach participants the basic vocabulary in a three-part course series with many practical exercises. The course is based on social learning, with a committed community of learners giving each other constant feedback. The first iteration of this course in 2013 had attracted more than 40,000 participants.